Autosomal-dominant transthyretin (TTR)-related amyloidosis usually manifests in the third to fifth decade with a length-dependent axonal neuropathy and prominent involvement of the small diameter nerve fibers. Objectives: To describe the clinical and para-clinical findings in patients with hereditary transthyretin amyloidosis (hATTR), formerly known as transthyretin-related familial amyloid polyneuropathy (TTR-FAP). Methods: Electrodiagnostic, cerebrospinal fluid (CSF), and TTR gene findings in two patients misdiagnosed with chronic inflammatory demyelinating polyneuropathy (CIDP). 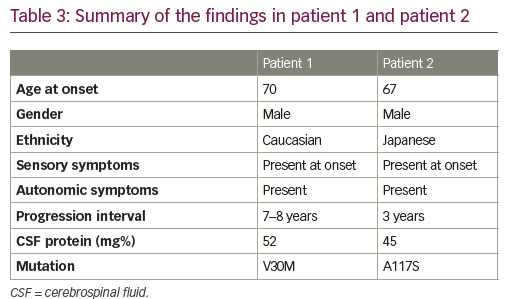 Results: A 78-year-old, right-handed, Caucasian male (patient 1) and a 69-year-old, right-handed, Japanese male (patient 2) were referred for late-onset sensory symptoms of the hands and feet as initial manifestations. The first patient, after several years, developed progressive leg weakness affecting his gait and balance, as well as dysautonomic complaints. The second patient had relatively rapid progression with bilateral foot drop and ambulation difficulty after a few months. In both patients, CSF findings were unremarkable. Lumbar spine magnetic resonance imaging did not reveal abnormal thickening or enhancement of the lumbar plexus and exiting nerve roots. Both patients were initially diagnosed with CIDP before being referred to our institution. Patient 2 was started on intravenous immunoglobulin by his primary neurologist, which was maintained for a year without a meaningful response. Repeat electrodiagnostic study at our institution revealed non-length-dependent axonal sensory loss and features of acquired demyelinating neuropathy. TTR gene testing identified pathogenic variants p.Val30Met or V30M, and p.Ala 117Ser or A117S, in the first and the second patient, respectively. Conclusion: hATTR can mimic CIDP clinically and electrodiagnostically. The presence of significant sensory axonal loss, rapid course, and lack of response to immunomodulation therapy should prompt consideration of this diagnosis and TTR gene testing. Nazila Rad has nothing to disclose in relation to this article. Said R Beydoun serves on an advisory board, as a consultant or speaker for Alnylam Pharmaceuticals and Akcea Therapeutics. ; he is also the journal's Editor-in-Chief. Compliance with Ethics : Procedures were followed in accordance with the responsible committee on human experimentation and with the Helsinki Declaration of 1975 and subsequent revisions. Informed consent was received from both patients for publication of this case report. 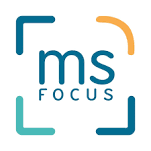 Here we present a retrospective analysis of two patients, seen within a 6–12-month period, at our neuromuscular division. The patients were initially diagnosed with CIDP. 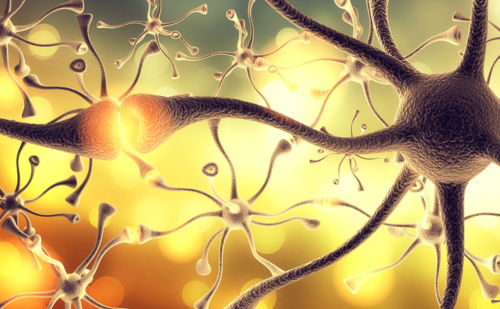 An hATTR diagnosis was made on the basis of the presence of neuropathy in conjunction with two different pathogenic mutations in the TTR gene. A 78-year-old, right-handed, Caucasian male was referred for evaluation of progressive sensory motor polyneuropathy. He developed numbness in his feet 7 years prior to his visit, which gradually progressed to burning pain of the feet and legs, ascending to his knees, and then involving his hands. Later, he developed foot drop affecting his gait, causing frequent falls. Autonomic symptom inventory included constipation, change in his rate of sweating, orthostatic dizziness, postprandial fullness, and nausea. Pertinent findings on neurologic examination revealed symmetric distal muscle weakness in the distal upper and lower extremities. Muscle testing by Medical Research Council (MRC) scale of 0–5 revealed particular weakness in the ankle dorsiflexors (3+), ankle plantarflexors (4), thenars (3+), and interossei (3+). He had absent vibration sensation at the toes and the malleoli with loss of pinprick to the midcalf, absent proprioception at the toes, absent reflexes, and a steppage gait. Diagnostic work-up included: glycated hemoglobin (HbA1c), thyroid-stimulating hormone (TSH) levels, vitamin B12, homocysteine, methylmalonic, immunofixation, cytoplasmic anti-neutrophil cytoplasmic antibodies (c-ANCA), perinuclear-ANCA (p-ANCA), and cryoglobulins. All tests revealed negative or normal levels. Paraneoplastic panel, including anti-Hu antibody, was negative. 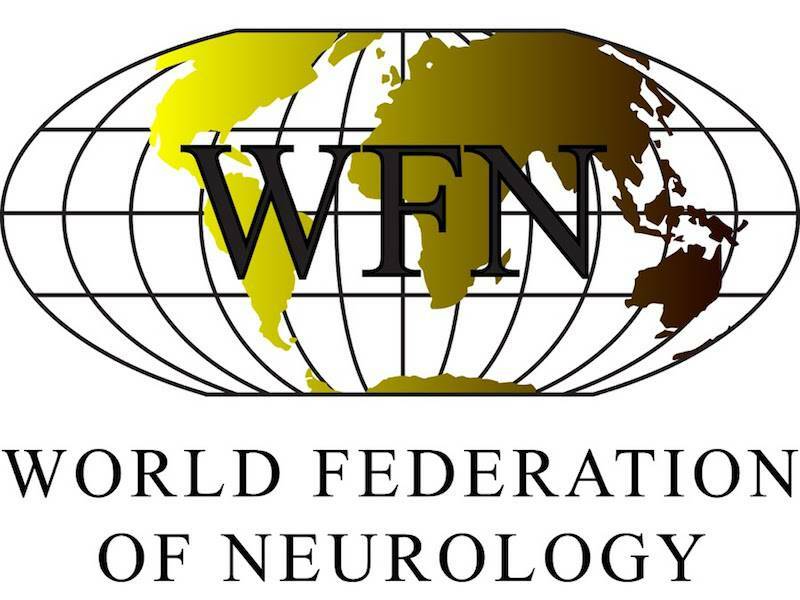 Cerebrospinal fluid (CSF) examination revealed protein of 52 mg/dL. Prior to referral at our institution, the patient had been diagnosed with CIDP. 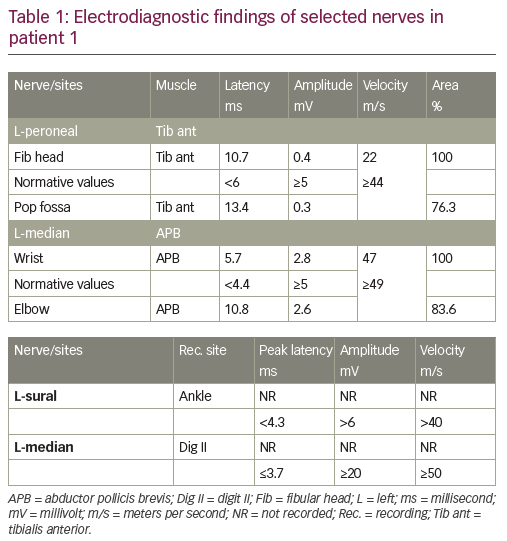 Repeat electrodiagnostic study at our institution revealed non-length-dependent axonal sensory motor polyneuropathy with prolonged distal latencies and decreased conduction velocity in both the left median and left peroneal nerves, with no conduction block (Table 1). The patient did not have any cardiac symptoms, and cardiac evaluation including an echocardiogram showed left ventricular hypertrophy with an ejection fraction of 55–60%. TTR gene testing identified pathogenic variants (p.Val30Met). There was no known family history of neuropathy. A 69-year-old, right-handed, Japanese male was referred for evaluation of progressive weakness and ambulation difficulty. His symptoms began with progressive acral numbness followed by bilateral foot drop over the course of a year. The weakness progressed significantly to the point that he became wheelchair-bound a year later. Autonomic complaints included constipation and postprandial fullness. He had prior diagnosis of bilateral carpal tunnel and decompressive surgery several years earlier. 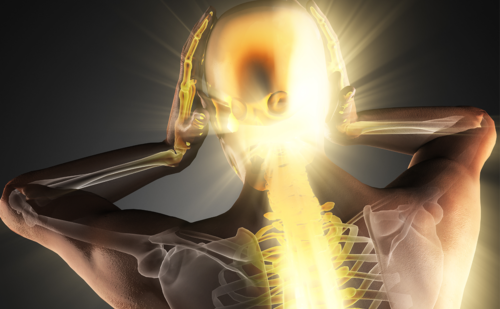 Pertinent findings on neurologic examination revealed more distal than proximal weakness in bilateral upper extremities right more than left, as well as symmetric distal weakness in lower extremities. Muscle testing by MRC scale of 0–5 revealed: deltoids (4+), triceps and biceps (5-),interossei (4), thenar (3-), hip flexors (5-), ankle dorsiflexion (2-) on the right, (0) on the left. He had pseudoathetoid movement in the fingers with significant loss of proprioception, vibration, and light touch in both lower and upper extremities. Diagnostic work-up included the following: HbA1c, TSH, vitamin B12, homocysteine, methyl malonic acid, immunofixation, c-ANCA, and p-ANCA. All tests revealed negative or normal levels. The paraneoplastic antibody panel was negative. CSF examination revealed normal cell count and protein. 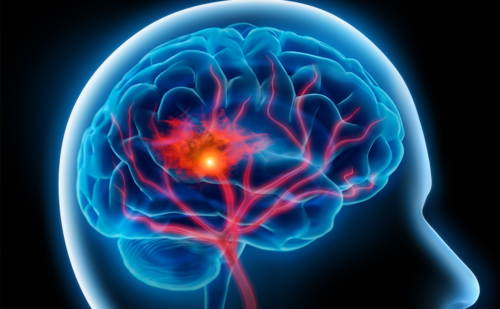 The patient was diagnosed with CIDP and was started on intravenous immunoglobulin (IVIG) by his primary neurologist and maintained for a year. He was subsequently referred to our institution for re-evaluation, given no effective response to immunomodulatory therapy. Repeat electrodiagnostic study at our institution revealed non-length-dependent axonal sensory motor polyneuropathy with features of acquired demyelinating neuropathy in bilateral median nerves with significant conduction block and slow conduction velocity in the right median nerve. 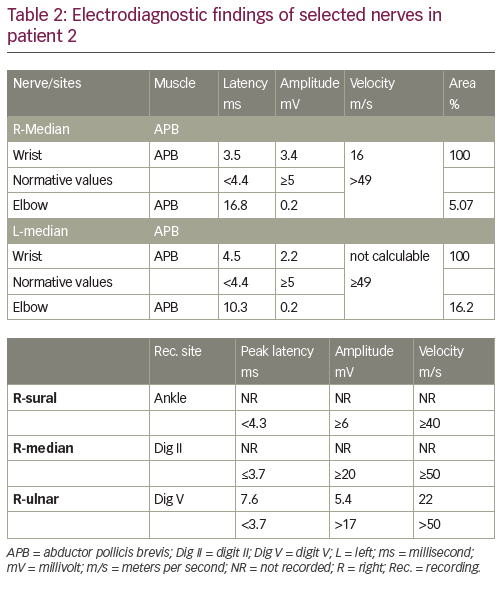 Demyelinating changes were noted in the ulnar sensory nerves (Table 2). The patient did not have any cardiac symptoms. Cardiac evaluation including heart magnetic resonance imaging (MRI) with contrast revealed moderate asymmetric hypertrophy of the left ventricular basal to mid septal wall, with no outflow tract obstruction. Calculated left ventricular ejection fraction was 61%. Fourteen days of heart monitoring was unremarkable. Lumbar spine MRI did not reveal abnormal thickening or enhancement of the lumbar plexus and existing nerve roots. TTR gene testing identified pathogenic variants (p.Ala 117Ser). There was no family history of neuropathy. A summary of findings in patients 1 and 2 is shown in Table 3.
hATTR, or Corino de Andrade’s disease,1 was first identified and described by a Portuguese neurologist, Mario Corino da Costa Andrade, in 1952.2 hATTR is transmitted as an autosomal dominant trait arising from mutations of the TTR gene with variable penetrance.3 Penetrance is significantly higher with a risk of earlier onset when the mutation is inherited from the mother rather than from the father.4 hATTR is caused by any one of more than 100 mutations in the TTR gene. TTR is synthesized by the liver (95%), the choroid plexus of the brain, and the retinal pigment epithelium. The TTR protein is a tetramer that transports thyroxine and retinol binding protein. The tetramer has to dissociate into misfolded monomers to aggregate into a variety of structures including amyloid fibrils. Single substitutions in an amino acid of TTR can render it unstable, resulting in a tendency to misfold and produce amyloid. This protein is encoded by a small gene containing four exons, located on the long arm of chromosome 18.5 These fibrils infiltrate the peripheral and autonomic nerves or myocardium and cardiac conduction system, and can also build up in other organs (e.g., gastrointestinal tract, kidneys, and eyes).1,5 They disrupt normal tissue structure and lead to progressive organ failure.1,5 Phenotypic variations depend upon their type, location, and the amount of deposition; which makes it difficult to recognize across individuals and geographic locations. Certain mutations produce a primarily neurological phenotype (e.g., V30M1), while others are associated almost exclusively with cardiac problems (e.g., V122I6,7), whereas numerous other mutations induce mixed phenotypes. In both patients, the electrodiagnostic studies showed non-length-dependent sensorimotor axonal neuropathy with features of acquired demyelination, which could have been easily missed due to the presence of significant axonal findings. The latter could also have been due to the chronicity and progression of the neuropathy. Given the normal CSF protein levels and the normal MRI of nerve roots, as well as no response to IVIG in patient 2, the diagnosis of CIDP appeared to be questionable in both patients. The presence of gastrointestinal autonomic symptoms in both patients, as well as a history of bilateral carpal tunnel syndrome in patient 2, prompted us to consider gene testing for hATTR. Patient 1 had V30M mutation which has now been reported worldwide. Patient 2 had A117S mutation, which is a rare mutation that, until now, has never been described in the Japanese population. There are few available pharmacologic therapies worldwide. TTR stabilizers (diflunisal and tafamidis) are pharmacologic therapies of hATTR which target the rate-limiting step in the formation of amyloid fibrils.17 Diflunisal, a generic nonsteroidal anti-inflammatory drug, can reduce the rate of progression of polyneuropathy and preserve quality of life in patients with hATTR;18 however, diflunisal has limitations in participants with cardiomyopathy or heart failure due to its sodium retention side effects. In conclusion, hATTR is a progressive and fatal disease that is increasingly diagnosed worldwide. 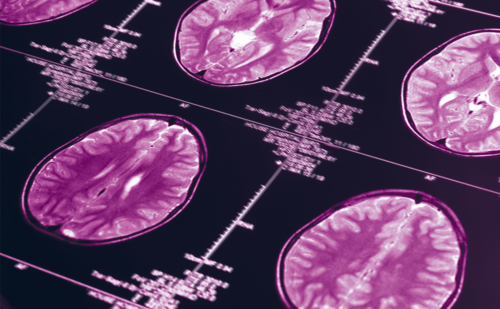 Neurologists must be aware of the diagnostic pitfalls of hATTR, and gene sequencing should be done in all suspected cases. The importance of correct diagnosis is crucial in order to avoid unnecessary therapy, such as immune therapy (as in our second patient, receiving IVIG for 1 year) while the disease is progressing. More importantly, the potential future availability of disease-modifying therapies that target the mutant gene adds more impetus to the avoidance of misdiagnosis and the identification of disease characteristics. Genetic testing should be also encouraged in relatives of diagnosed cases when they are able to understand its medical, social, and psychological consequences. A good knowledge of the natural history of the disease according to different TTR mutations allows clinicians to optimize multidisciplinary care for patients and to offer carriers a personalized follow-up to reveal the first signs of the disease. Planté-Bordeneuve V, Said G. Familial amyloid polyneuropathy. Lancet Neurol. 2011;10:1086–97. Planté-Bordeneuve V, Ferreira A, Lalu T, et al. Diagnostic pitfalls in sporadic transthyretin familial amyloid polyneuropathy (TTR-FAP). Neurology. 2007;69:693–8. Cappellari M, Cavallaro T, Ferrarini M, et al. Variable presentations of TTR-related familial amyloid polyneuropathy in seventeen patients. J Peripher Nerv Syst. 2011;16:119–29. Ando Y, Ueda M. Novel methods for detecting amyloidogenic proteins in transthyretin related amyloidosis. Front Biosci. 2008;13:5548–58. Merlini G, Bellotti V. Molecular mechanisms of amyloidosis. N Engl J Med. 2003;349:583–96. Mankad AK, Shah KB. Transthyretin cardiac amyloidosis. Curr Cardiol Rep. 2017;19:97. Connors LH, Prokaeva T, Lim A, et al. Cardiac amyloidosis in African-Americans: comparison of clinical and laboratory features of transthyretin V122I amyloidosis and immunoglobulin light chain amyloidosis. Am Heart J. 2009;158:607–14. Hellman U, Alarcon F, Lundgren HE, et al. Heterogeneity of penetrance in familial amyloid polyneuropathy, ATTR Val30Met, in the Swedish population. Amyloid. 2008;15:181–6. Reinés JB, Vera TR, Martín MU, et al. Epidemiology of transthyretin-associated familial amyloid polyneuropathy in the Majorcan area: Son Llàtzer Hospital descriptive study. Orphanet J Rare Dis. 2014;9:29. Koike H, Misu K, Sugiura M, et al. Pathology of early- vs late-onset TTR Met30 familial amyloid polyneuropathy. Neurology. 2004;63:129–38. Yang, NC, Lee MJ, Chao CC, et al. Clinical presentations and skin denervation in amyloid neuropathy due to transthyretin Ala97Ser. Neurology. 2010;75:532–8. Coutinho P, A Lázaro da Silva, J Lopes, et al. 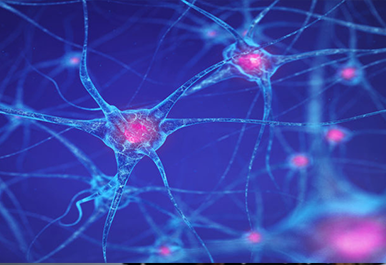 Forty years of experience with type 1 amyloid neuropathy: review of 483 cases. In: Glenner GG, Costa PP, Freitas F, eds. Amyloid and Amyloidosis. 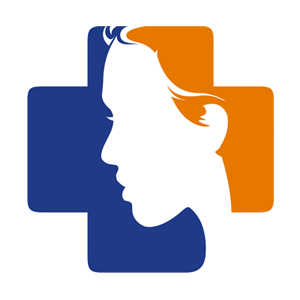 Amsterdam, the Netherlands: Excerpta Medica. 1980;88–98. Adams D, Samuel D, Goulon-Goeau C, et al. The course and prognostic factors of familial amyloid polyneuropathy after liver transplantation. Brain. 2000;123:1495–504. Simmons Z, Specht C. The neuromuscular manifestations of amyloidosis. J Clin Neuromusc Dis. 2010;11:145–57. Li K, Kyle RA, Dyck PJ. Immunohistochemical characterization of amyloid proteins in sural nerves and clinical associations in amyloid neuropathy. Am J Pathol. 1992;141:217–26. Okamoto S, Wixner J, Obayashi K, et al. Liver transplantation for familial amyloidotic polyneuropathy: impact on Swedish patients’ survival. Liver Transpl. 2009;15:1229–35. Hou X, Aguilar MI, Small DH. Transthyretin and familial amyloidotic polyneuropathy. 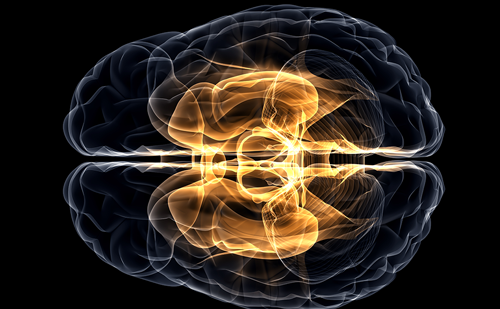 Recent progress in understanding the molecular mechanism of neurodegeneration. FEBS J. 2007;274:1637–50. Berk JL, Dyck PJ. Repurposing diflunisal for familial amyloid polyneuropathy: a randomized clinical trial. JAMA. 2013;310:2658–67. Coelho T, Maia L, Martins da Silva A, et al. Tafamidis (Fx-1006A): a first-in-class disease-modifying therapy for transthyretin familial amyloid polyneuropathy. Neurology. 2010;74:A286. Kurosawa T, Igarashi S, Nishizawa M, Onodera O. Selective silencing of a mutant transthyretin allele by small interfering RNAs. Biochem Biophys Res Commun. 2005;337:1012–8. Freeman R, Barroso F. Recent advances in familial amyloid polyneuropathy. Curr Opin Neurol. 2015;28:494–9. Butler JS, Chan A, Costelha S, et al. Preclinical evaluation of RNAi as a treatment for transthyretin-mediated amyloidosis. Amyloid. 2016;23:109–18. Adams D, Coelho T, Conceicao I, et al. 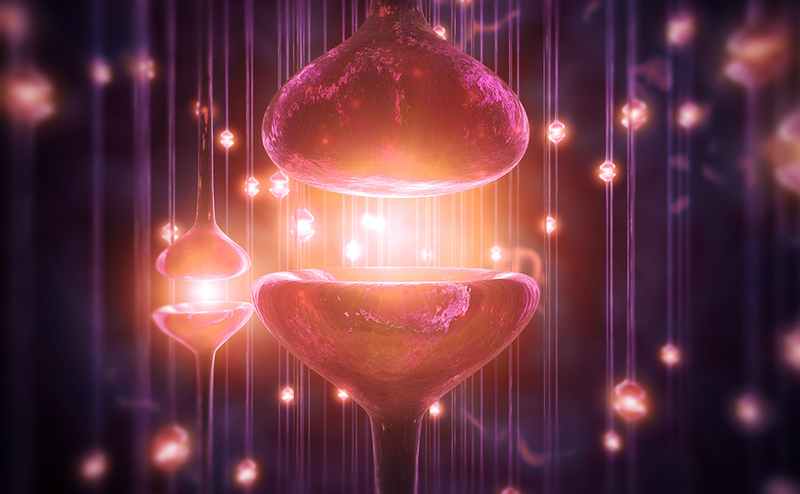 Phase 2 open-label extension (OLE) study of patisiran, an investigational RNA interference (RNAi) therapeutic for the treatment of hereditary ATTR amyloidosis with polyneuropathy. Neurology. 2017;88(16 Suppl):S27.004. Hawkins PN, Ando Y, Dispenzeri A, et al. 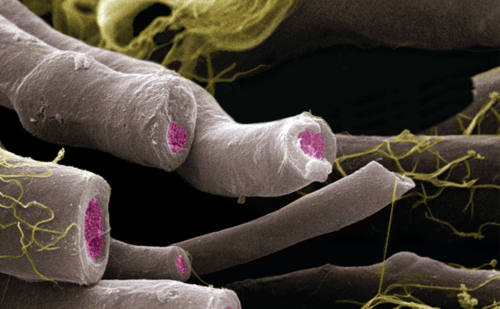 Evolving landscape in the management of transthyretin amyloidosis. Ann Med. 2015;47:625–38.